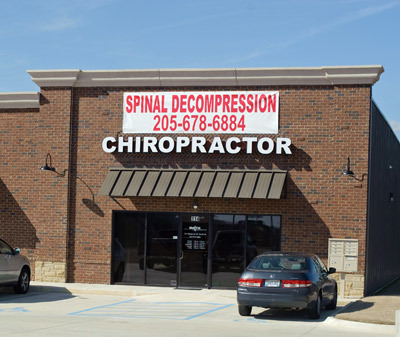 We offer state of the art chiropractic care in a comfortable and convenient setting. We have plenty of parking right outside our front door. When you enter our office we will process your paperwork and admittance. We explain everything first. The purpose of your consultation with the doctor is to discuss your goals and decide if chiropractic is right for your condition. A thorough exam, on-site x rays and your treatment plan then follow. And we don’t make you wait to begin your treatment! Our goal of getting you back to work and back to your life is in motion! On your next visit, you will spend a significantly shorter amount of time in our office. Keeping to your care plan will maintain the momentum in meeting our goals for your health. Each subsequent visit will build upon the next and keep you going in the right direction. We want nothing more than to get you back to work and back to your life so your time in our office will not be wasted. Please contact our Chelsea chiropractic office, and let’s arrange a time to explore your options. We provide the images below to help you get acquainted with our Chelsea chiropractic office. 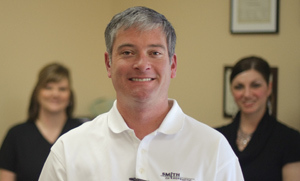 By clicking on each image you can get a feel of what to expect on your first couple visits to Smith Chiropractic. Our experienced and friendly staff will answer any questions you have and help you complete your initial paperwork. The purpose of your consultation with the doctor is to discuss your goals and decide if chiropractic is right for your condition. 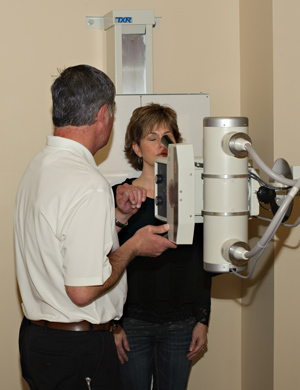 A thorough exam and on-site x rays will be part of your first visit to our Chelsea chiropractic office. Additional therapies may be recommended for as part of your treatment plan.